The lifestyle you enjoy, and the peace of mind you deserve, are waiting for you at Mulberry Gardens. Life at Mulberry Gardens means all the comforts of home with the security of knowing a helping hand is available. 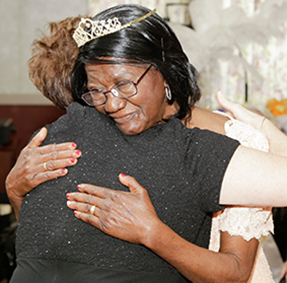 Mulberry Gardens is a non-profit community offering the highest level of care for those individuals in need of assisted living and memory care services in Connecticut. See what some of our residents have to say about Mulberry Gardens. Set in a safe, warm, inviting, home-like environment. We have extended our Adult Day Center program at Marion Heights. Whether it’s assistance with personal care or simply getting around town, Mulberry Gardens is an assisted living community designed to meet your individual needs. 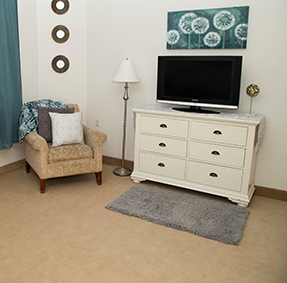 Mulberry Gardens of Southington is a non-profit community offering the highest level of care for those individuals in need of assisted living and memory care services in Connecticut. ​Mulberry Gardens is set in a safe, warm, inviting, home-like environment. View our options on making your stay and transition to Mulberry Gardens a smooth process. Watch some of our featured Mulberry Gardens videos. 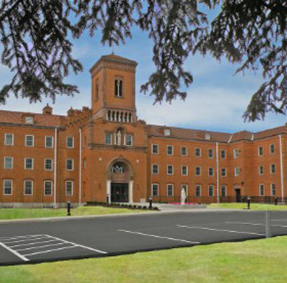 In October 2010, Mulberry Gardens extended its successful Adult Day Center program with the opening of Marian Heights in New Britain, located at 314 Osgood Ave. Check out the latest news from Mulberry Gardens. Giving to Mulberry Gardens of Southington is an investment in an environment that commemorates lives, offers new opportunities for productive living and maintains a prominent role in the surrounding community. Feel free to contact us about any questions, comments or concerns you may have, and we’ll get back to you shortly.